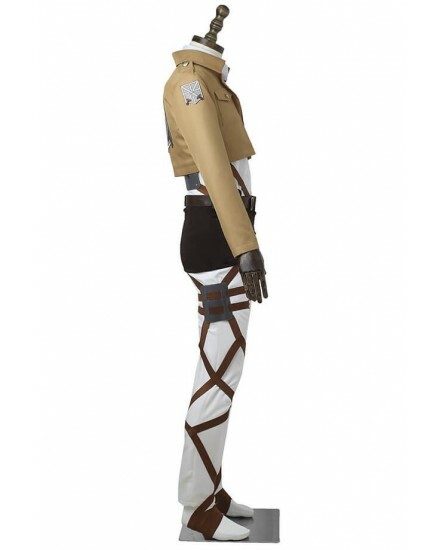 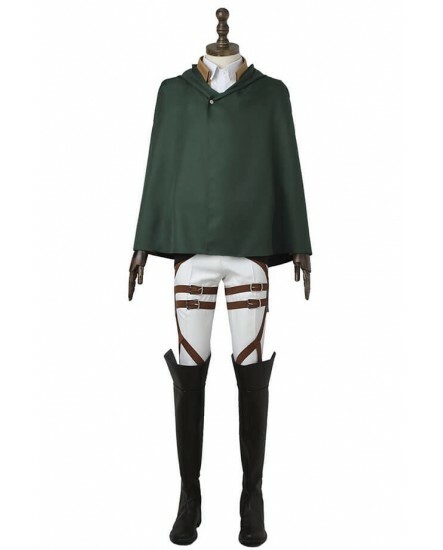 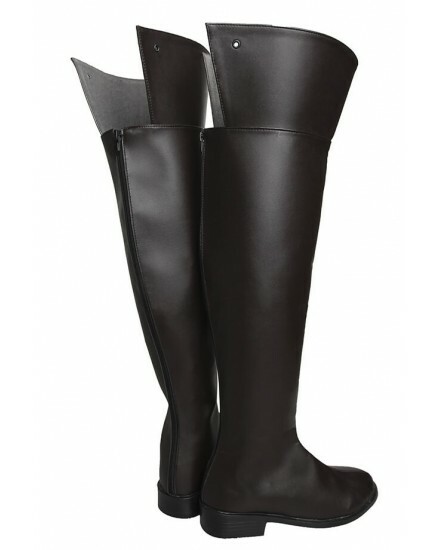 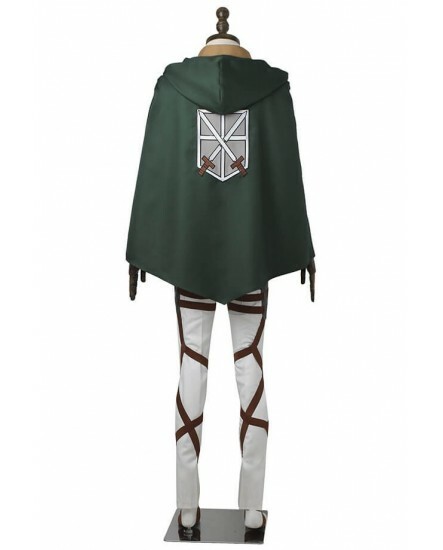 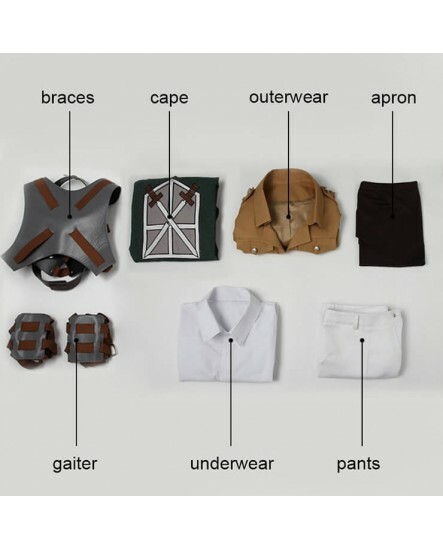 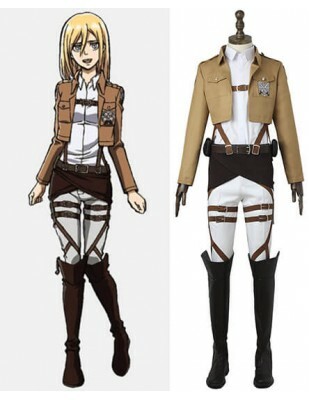 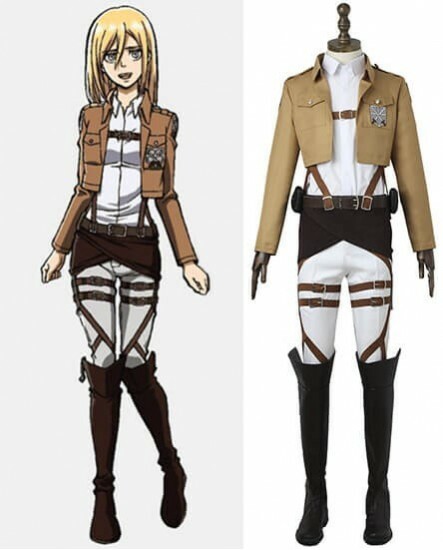 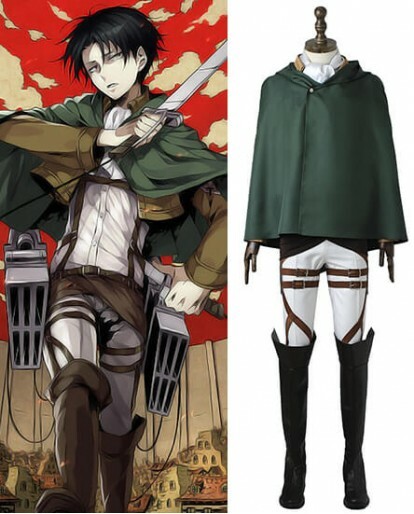 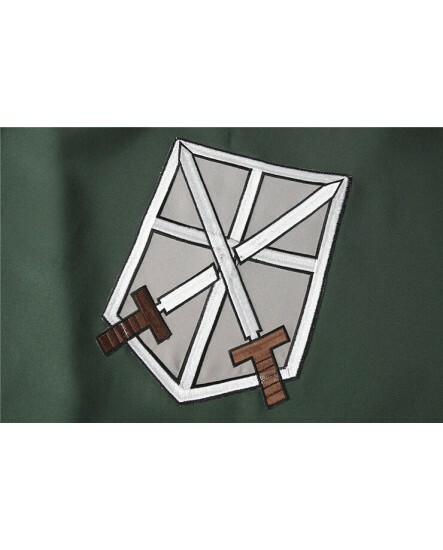 Being All-In-One, the Attack on Titan Marco Bott Training Corps Cosplay Costume contains Marco Bott’s braces, cape, outerwear, apron, gaiter, underwear, pants as shown in pictures. 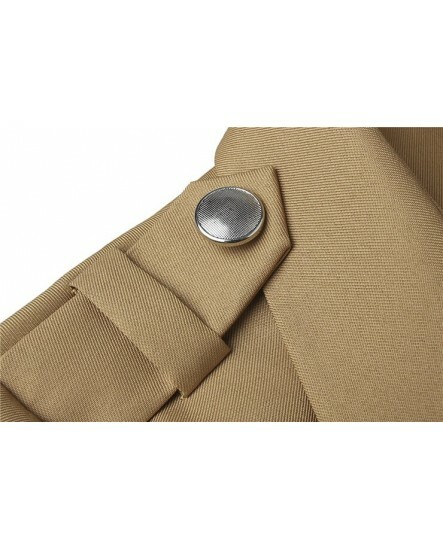 You can notice that the details you can ever think of are all included. 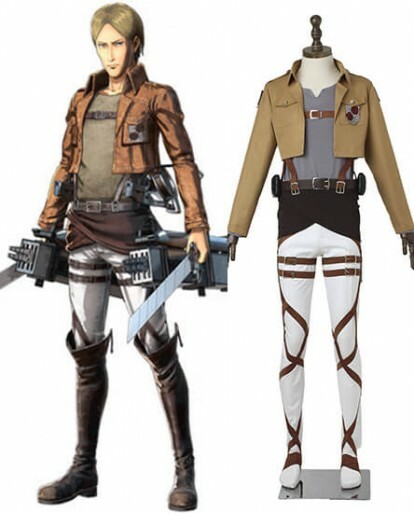 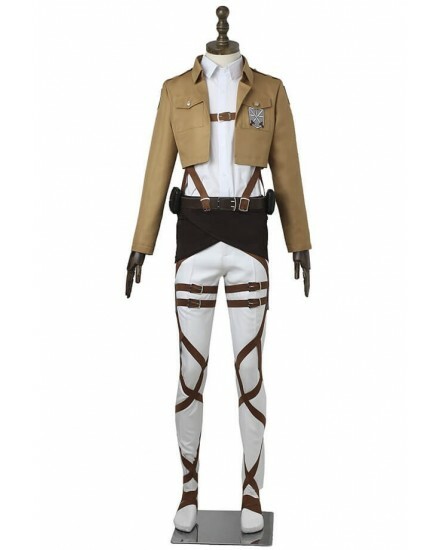 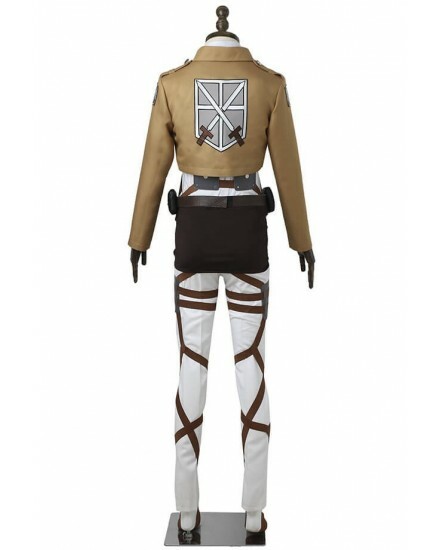 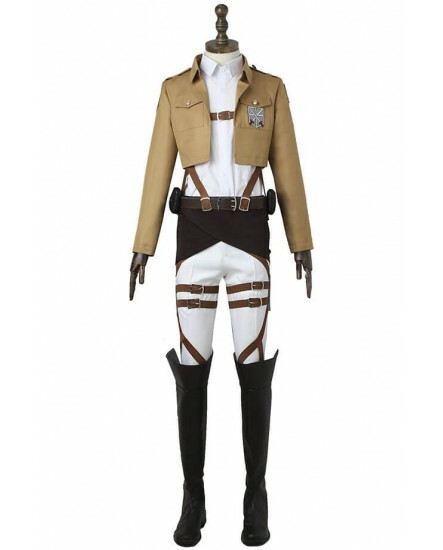 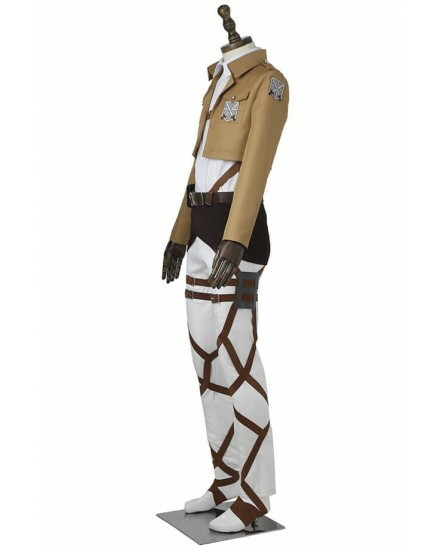 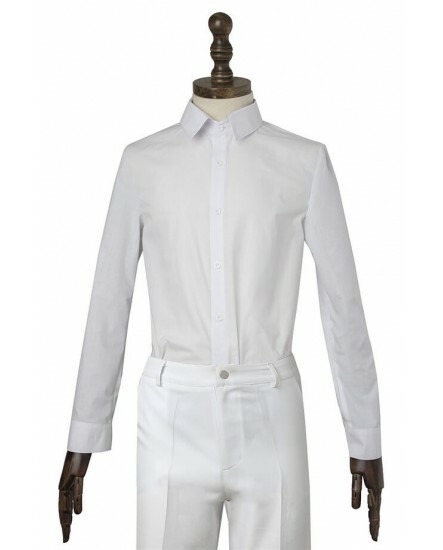 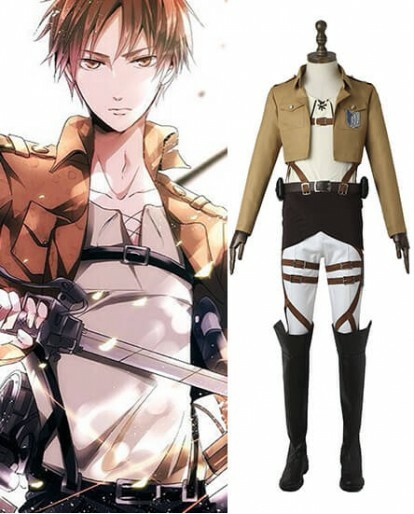 Everything is of noble quality and we present you made-to-order Attack on Titan Marco Bott Training Corps Cosplay Costume, good material with fancy making. 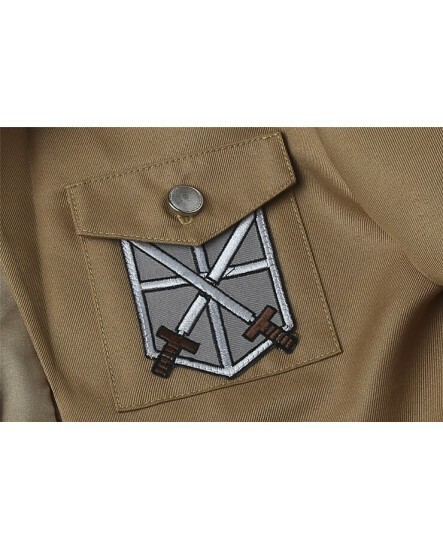 Once tried, never forgotten. 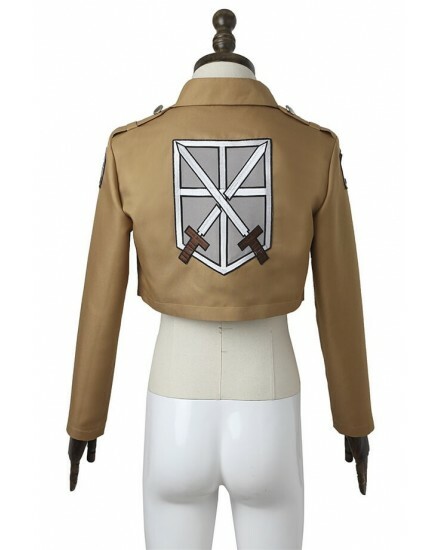 I really love this jacket! 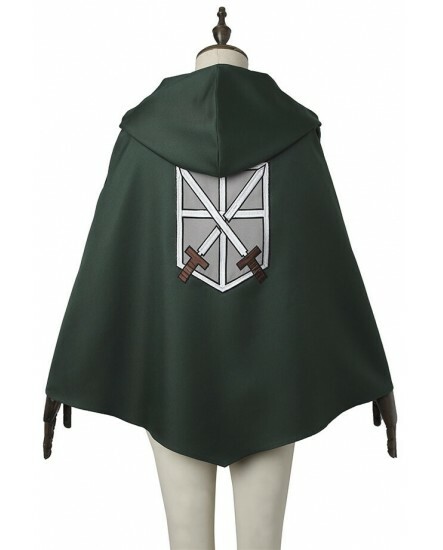 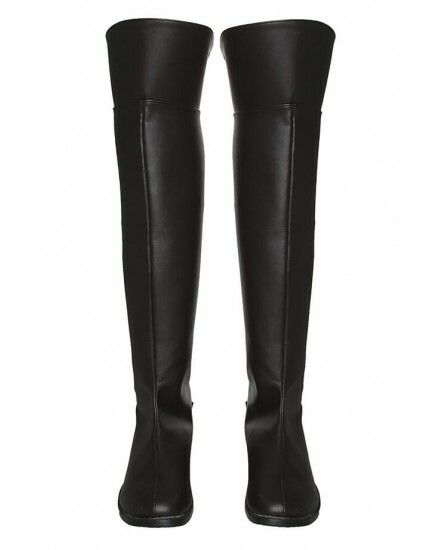 it is very nice quality too! 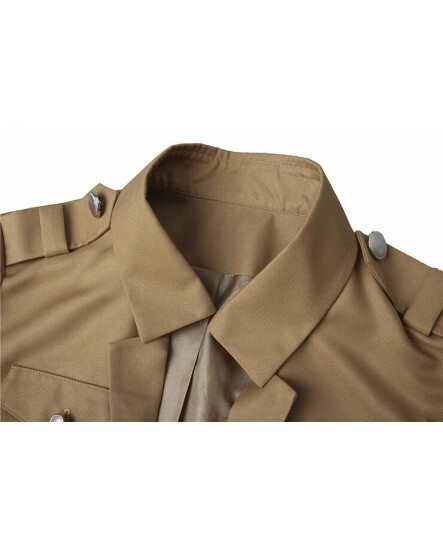 The wings of freedom are very clearly printed onto the jacket, and you can keep things in the pockets. 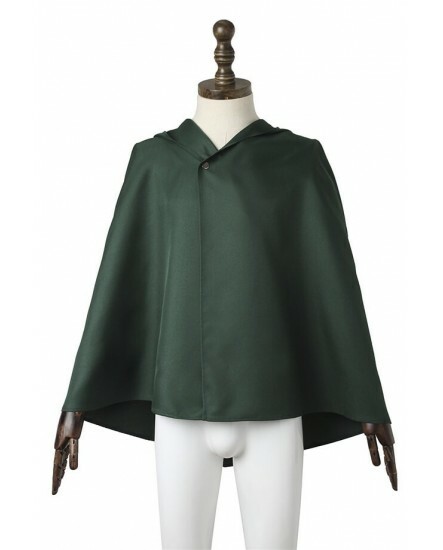 I am 14, and i got a small. 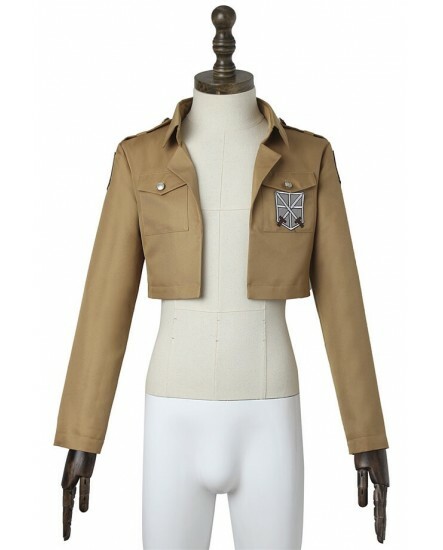 the sleeves are a little wide, but other than that, the jacket fits perfectly! 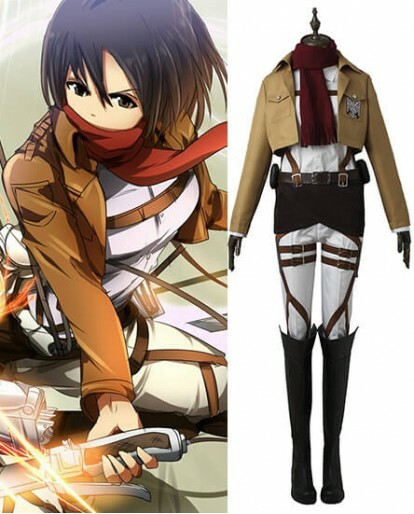 I definitely recommend this! 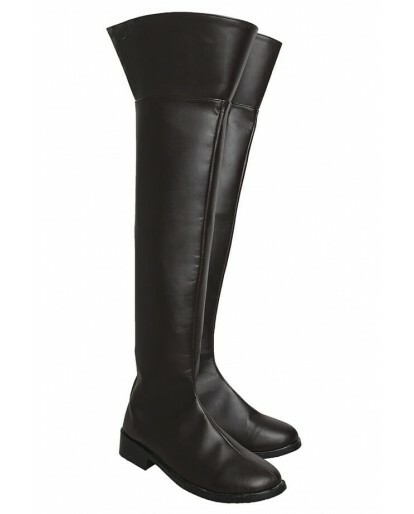 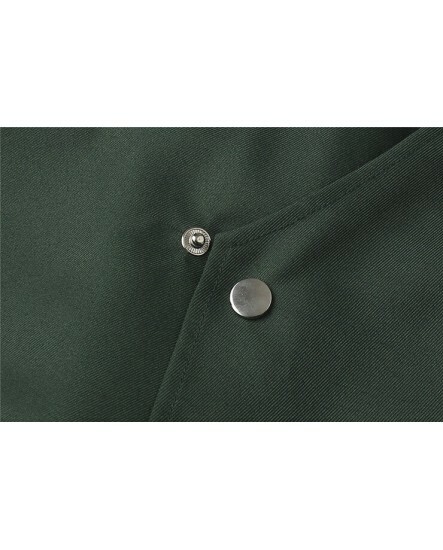 This product is extremely well made, especially for the price they offer. 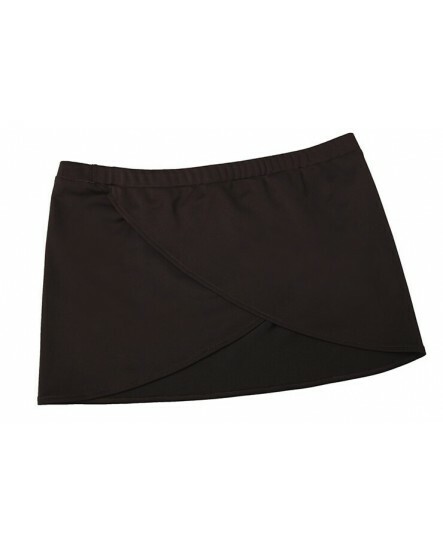 The fabric is thin and looks different from the picture. 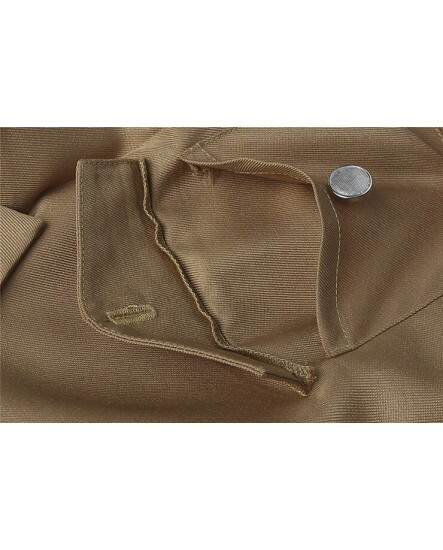 It is a lighter softly stiffer fabric but that was right out of the box, but the stitching is strong. 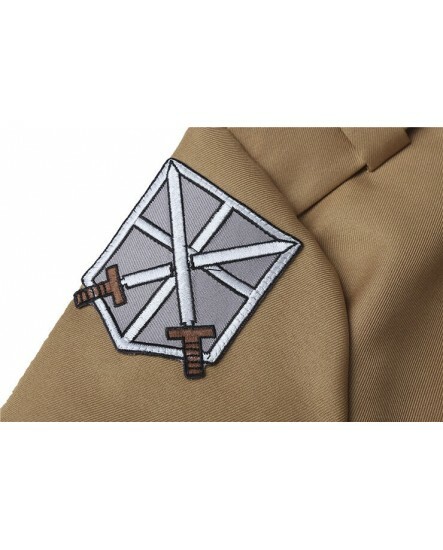 The symbol on back is very well placed.